A supplement will apply for travel 14 June - 8 July & 20 - 30 September 2019. On an island packed with so many beautiful beaches and wonderful lagoons, you might wonder how you can improve on perfection. 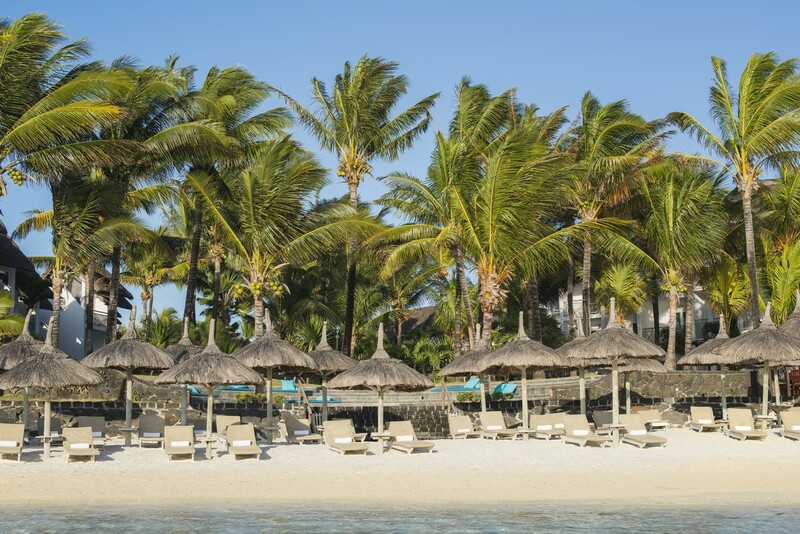 If you try the 3 Star Plus Veranda Palmar on the East Coast of Mauritius, you might get close to understanding how. Maybe, just maybe, the most beautiful stretch of powdery white sand you have ever seen. Add to this the huge lagoon that runs down that side of the island and you have warm and calm seas offering perfect conditions for water sports above and below the surface. 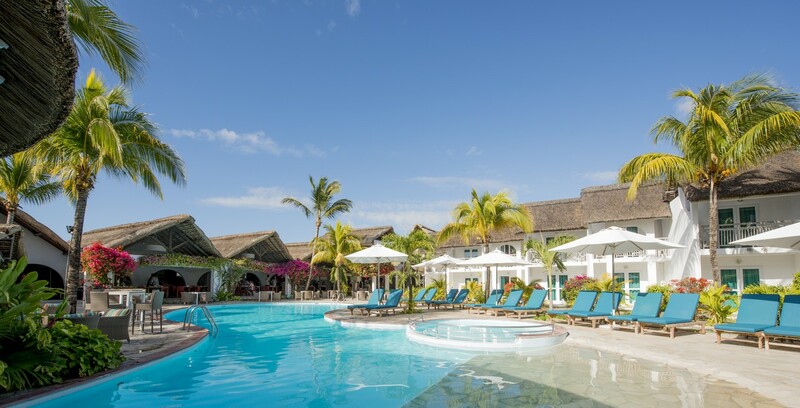 The resort has charm and intimacy, perfect for couples, yet families and groups of friends will also find something special here. 77 rooms, decorated in peaceful and relaxing hues add the final perfect touch. 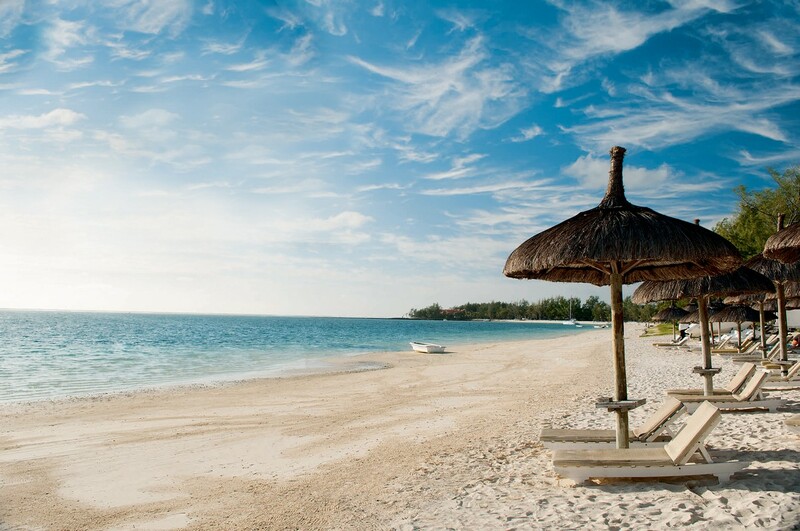 All Inclusive basis means you know how to budget before you get there, leave the stress at home. Rooms are located on the ground or first floor with garden views and en suite shower. 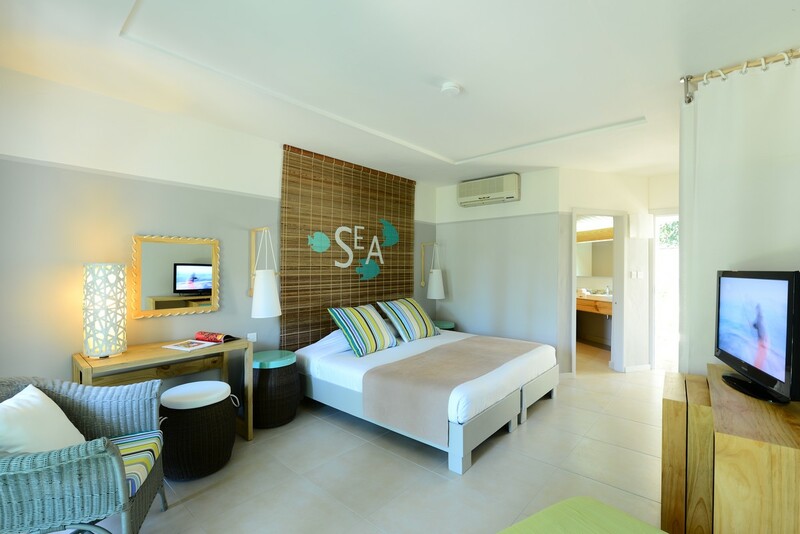 Rooms are located on the ground or first floor with sea views and en suite shower. Overlooking the pool, the main restaurant Regatta offers a "buffet menu which enables you to savour the island’s delicious cuisine. 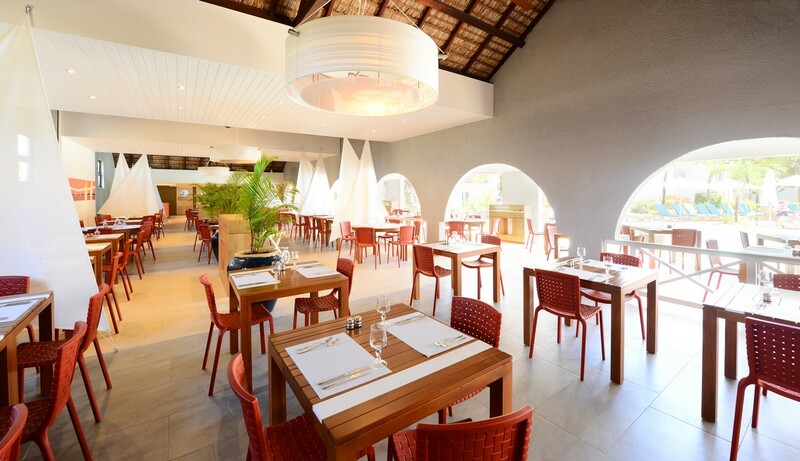 The beach restaurant L’ Horizon offers daily specials including grills, seafood and Mauritian delicacies. Inspired by the gifts of nature, the treatments at Seven Colours Wellness Lounge of Veranda Palmar Beach are the essence of refinement and authenticity. Simplicity and discretion are the words that best define the Seven Colours Wellness Lounge of Veranda Palmar Beach Hotel. It is wonderfully Zen in atmosphere, a space to revive body and spirit. The exclusive treatments on offer are not limited to just a simple massage. Free of charge for children from 3 (potty trained) to 11 years old. Children’s menu available upon request. Day and evening baby-sitting service upon request, at extra cost (48 hrs in advance). Free of charge throughout the hotel including the rooms. All information in this fact sheet is applicable from 1 November 2018 to 31 January 2020 is subject to change without prior notice. Shopping - The Island’s reputation as a shopping paradise is enhanced by the diversity and quality of shopping opportunities. From sophisticated shopping centres to small craft shops and bustling market stalls, there is something for everyone. Whatever happens, you can’t leave Mauritius without a sega outfit and at least one frangipani hair clip!